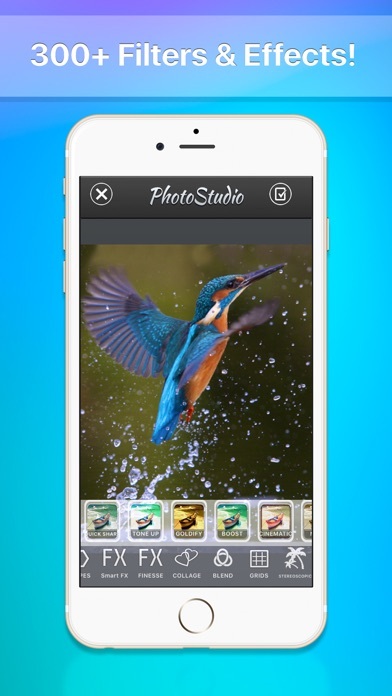 Photo Studio is the ultimate photo and image editing tool to create stunning pictures and artwork. The straight forward User Interface gives you endless possibilities to edit your pictures and share them on your favourite social network. Add and combine filters and frames, stretch and wrap pictures and superimpose as many effects as you want. Create 3d effects and view them with red-cyan glasses. Clarify your messages with speech bubbles or emojis. 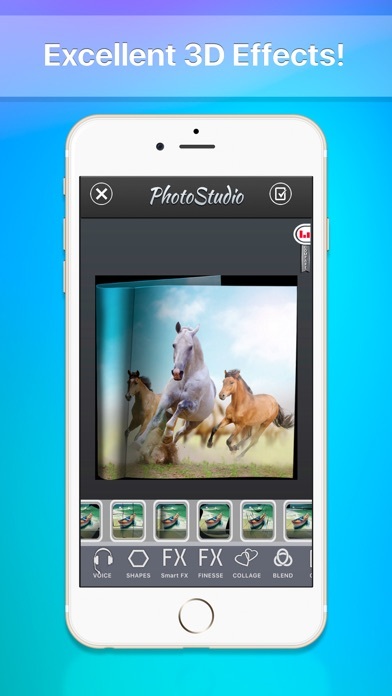 Don't forget to tag your creations on instagram with #photostudio! Unparalleled control over the photo editing process for the photographer in everyone! -> Add text to pictures! -> Millions of custom effects wait to be created and applied by you! 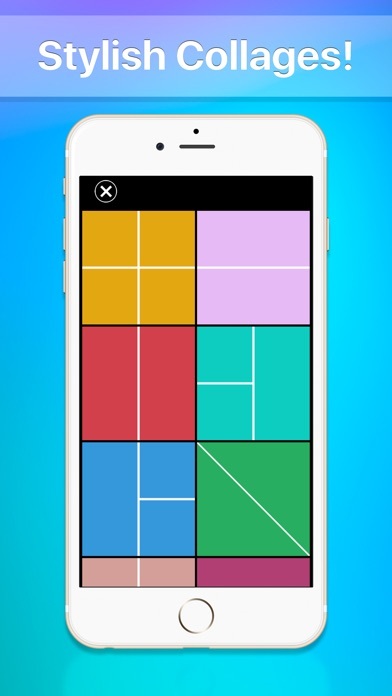 -> Create your own customized shape by superimposing shapes, millions of possible combinations! JIJ HEBT EEN IDEE. WIJ HEBBEN EEN MANIER OM JE DAAR TE KRIJGEN.